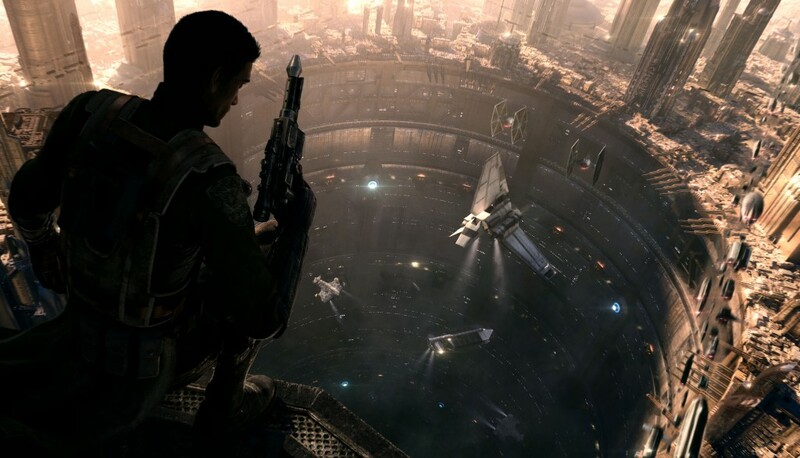 Are you guys ready for Star Wars 1313?!?!?! All y’all bounty hunter lovin fangirls and boys get ready to suit up and select your deadly arsenal to make your way through Level 1313. This third person action-adventure gives us the opportunity to hunt down our marks in theÂ gritty underground world of Coruscant while uncovering the truth surrounding a criminal conspiracy. More details are set to be revealed during E3. Look out for a part two to this article. This Defective Geek will be previewing the game next week and promises a report with more details!! !